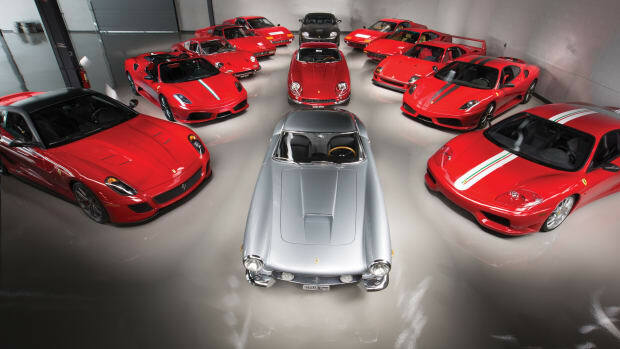 There&apos;s no denying that Ferrari makes some of the most beautiful cars on the planet and as much as we love their modern designs, they fail to capture the effortless elegance of the Ferraris of old. 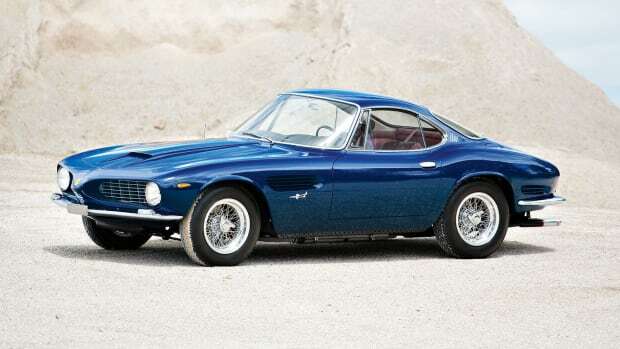 Case in point: The Ferrari 250 GT/L Berlinetta &apos;Lusso&apos; by Scaglietti. 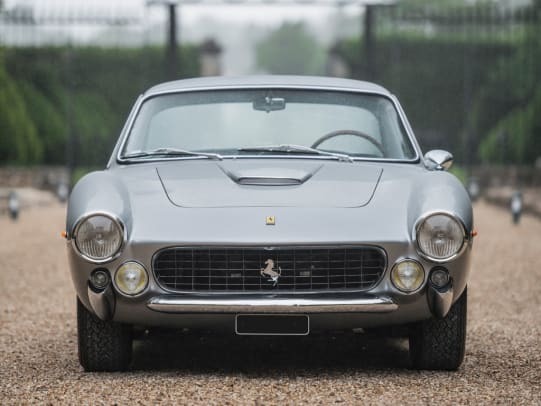 It needs no introduction and visually it not only continues to be one of the most beautiful cars on the planet, but also one of the most beautiful cars the company has ever produced. 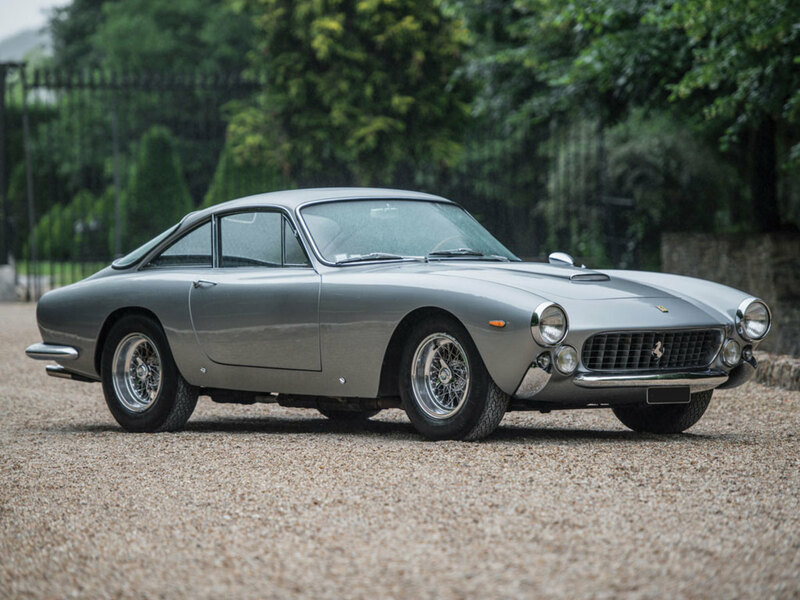 One incredible example is being put up for sale in September in London featuring its original color combination and matching numbers. This 250 features a 240 hp V12 that just received a complete rebuild with triple Weber carburetors, a four-speed manual, and a independent front suspension. One of the most beautiful convertibles ever made. 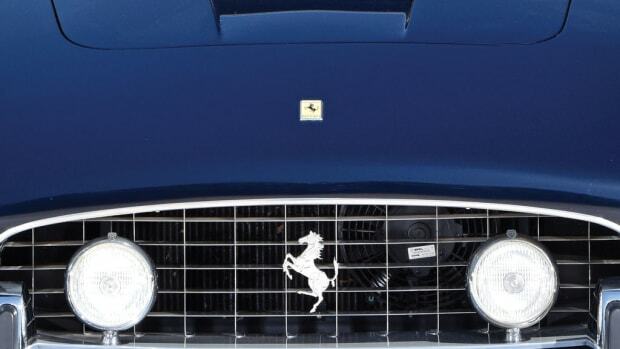 Meet one of the rarest Ferraris in the world.